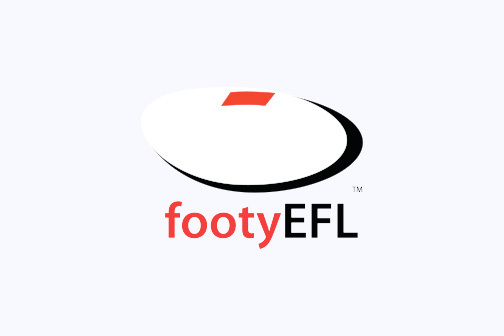 Coaching Applications for 2018 The East Burwood Football Club are seeking expressions of interest for all Coaching Positions in 2018. The open positions are: Senior Coach Reserve Coach Under 19’s. Coach The successful applicant/s need to lead from the front in shaping to strengthen our Club with a strong Committee….